Surprise your Valentine with some Punny Printables! 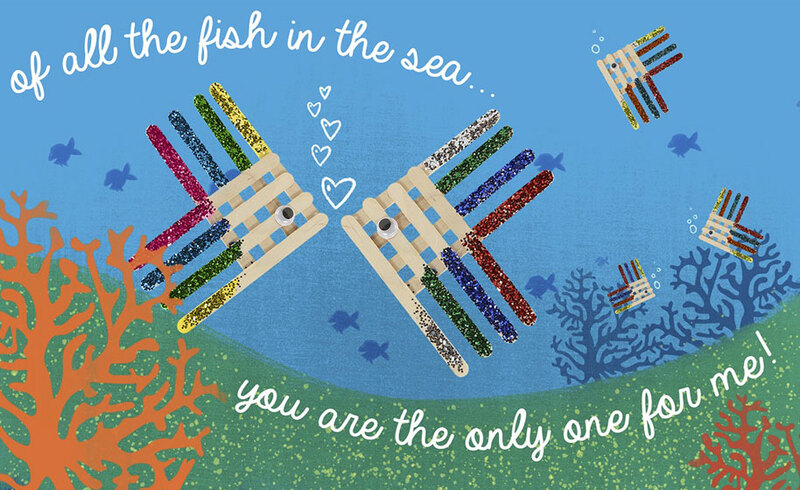 Of all the fish in the sea, you’re the only one for me! 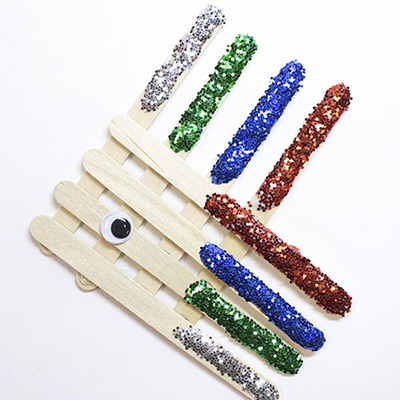 Create the fish from our Craft Stick Fish project and add it into the underwater scene! 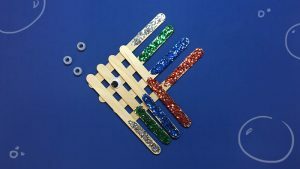 Print out the attached printable, and create the Fish from our Craft Stick Fish project, which you can find at the link below! Paste the fish to your paper and voila!